A true artist puts his or her heart and soul into their work. 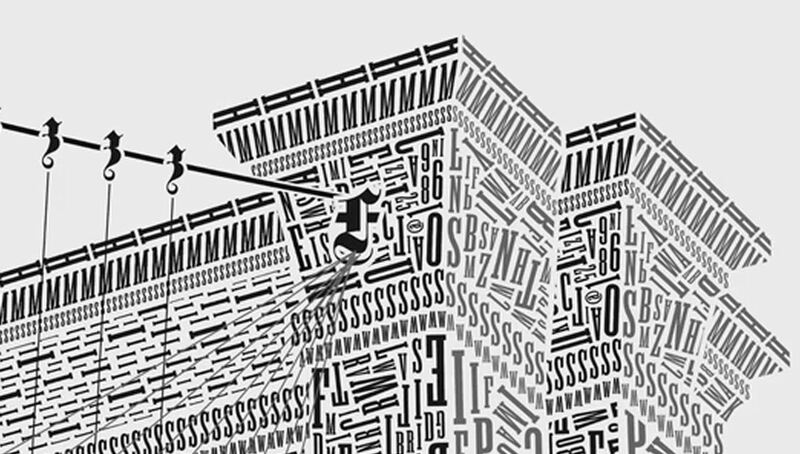 That’s what designer Cameron Moll did when he set out to create an illustration of the Brooklyn Bridge—all with typography. The image, created in Adobe Illustrator, was constructed by placing thousands of letters in a strategic manner. 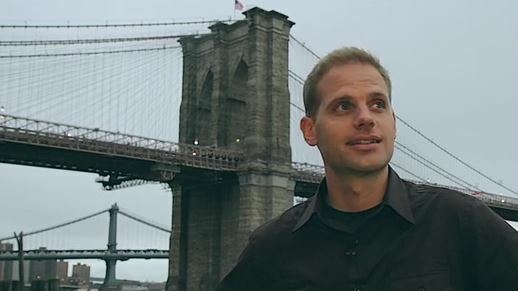 According to www.psfk.com, to create the illustration, he took several trips to the iconic New York bridge for research. He snapped many photos, studied typefaces that were created during the time of the bridge’s construction (1869 to 1883), and thoroughly read David McCulloch’s book, “The Great Bridge” to learn the history of the structure. Check out Moll’s Kickstarter page to watch the video of his three-year journey to complete his project. To read the full article, click on the link: http://www.psfk.com/2013/10/brooklyn-bridge-typography-illustration.html?utm_source=Sailthru&utm_medium=email&utm_term=daily&utm_campaign=Daily%202013-10-17. Tags: Adobe Illustrator, art, Brooklyn Bridge, Cameron Moll, illustration, New York, print, typography. Bookmark the permalink.